People around the world are familiar with the life and work of Jesus Christ. 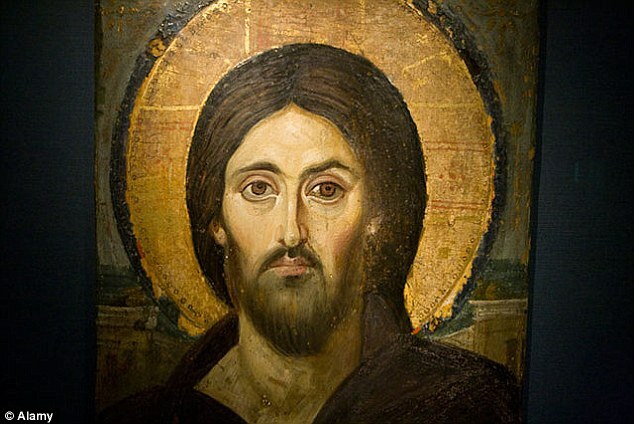 He is the founder of Christianity and billions of people venerate Him as the Son of God and Savior of the World. 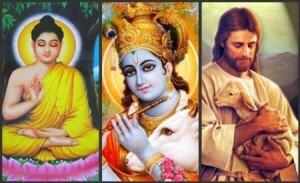 However, Christians are not the only people who revere Him – One of the things that makes the Master Jesus unique is that several other world religions accept His ministry and even claim Him as one of their own. The Jews, of course, acknowledge Him as a fellow Jew, a Rabbi, preacher and even a prophet who helped clarify aspects of Judaism and brought attention to the teachings of the Torah. Many Buddhists also declare that He must have been a Buddhist monk, as His teachings align quite well with Buddhist doctrines. Hindus also honor Him as one of their own spiritual teachers and tell stories of how He lived, studied and was even buried in India. And Islam, as stated in the Quran, sees Him as a holy prophet and teacher who lead many Muslims of His time to Allah. Even non-religious people acknowledge that He was a good and pious man who taught many universal truths and helped shape western civilization. Nowhere is He seen as evil or a corrupting force. His teachings of love and forgiveness are respected by all. But our Jesus is unique for another important reason – one of cosmic and universal significance. 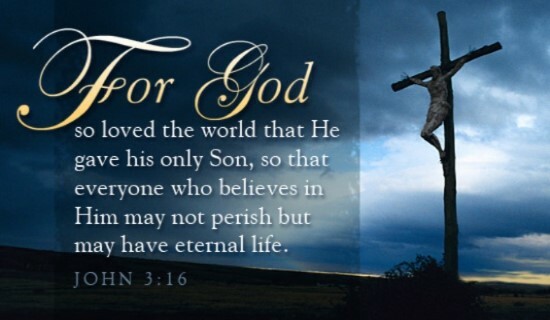 He is the only founder of a major world religion that offered up His life for the sake of humanity. Moses lived to a ripe old age, and was buried by God. Buddha lived a long and fruitful life and, although he appears to have been accidentally poisoned, did not die a sacrificial death in any sense. Krishna and other Hindu deities are somewhat immortal and so cannot be said to have died at all. And Mohammed, though he might have been murdered, died an old man without offering himself up as a sacrifice for the world. No, only our Jesus has the cosmic distinction of dying for the salvation of the world. His resurrection is a sign of our own potential for eternal life. And Jesus continues as Defender of the Human Race against the forces of evil and death. 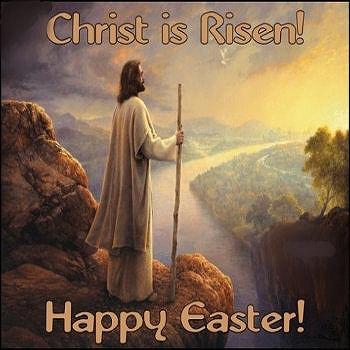 We celebrate Easter in commemoration of His life, sacrificial death and resurrection and the promise that, through Him, all humanity can have eternal life.